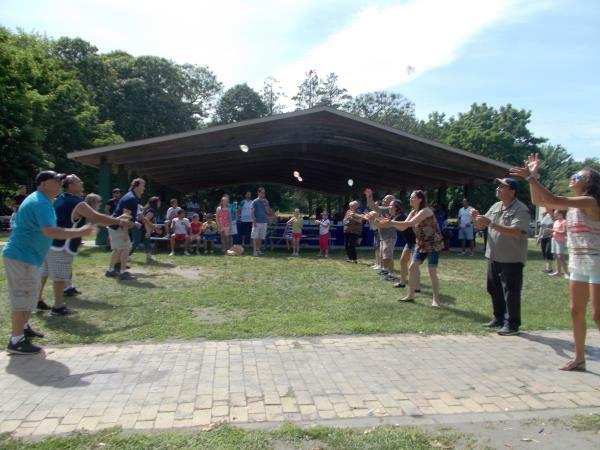 On Saturday June 21, 2014 Sun Logistics NYC had their picnic in Hecksher State Park. It was a fun filled afternoon, enjoyed by all. Especially the children!... read more. 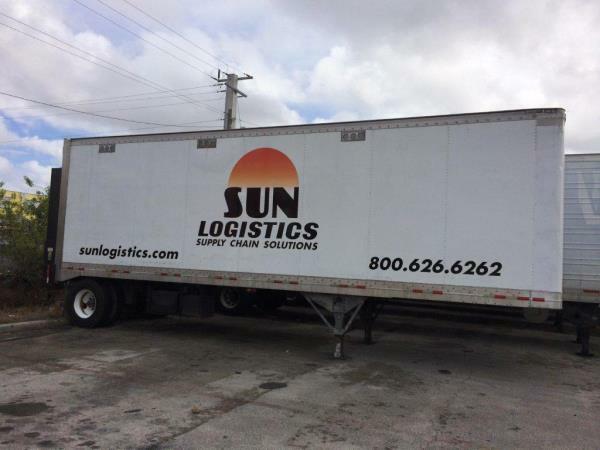 Sun Logistics adds specialized equipment to better serve our customers. Great Dane air ride, rail gate trailers arrive in Miami.... read more.